Sunny Isle provides the definitive hair care solutions via their various range of hair care products. 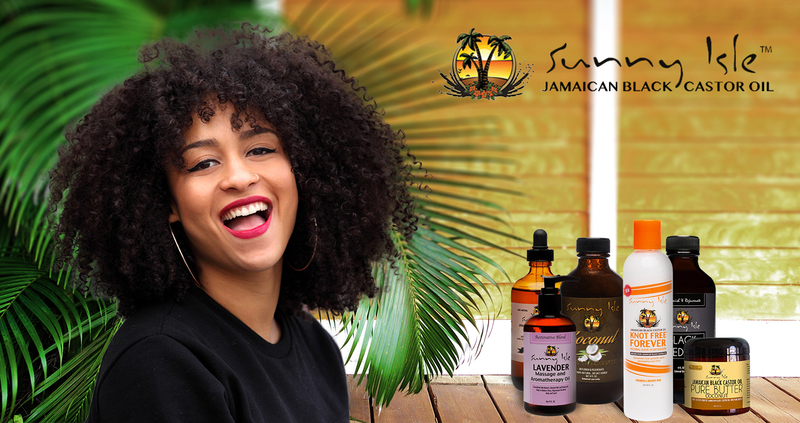 Sunny Isle Jamaican Black Castor Oil hair & skin care products proven to strengthen, grow & repair natural, locked & processed hair. The iconic Jamaican black castor oil is widely used by millions of customers all over the world.